DRUG induced sleep deprivation was behind a fatal crash that killed a taxi passenger and seriously injured the driver. 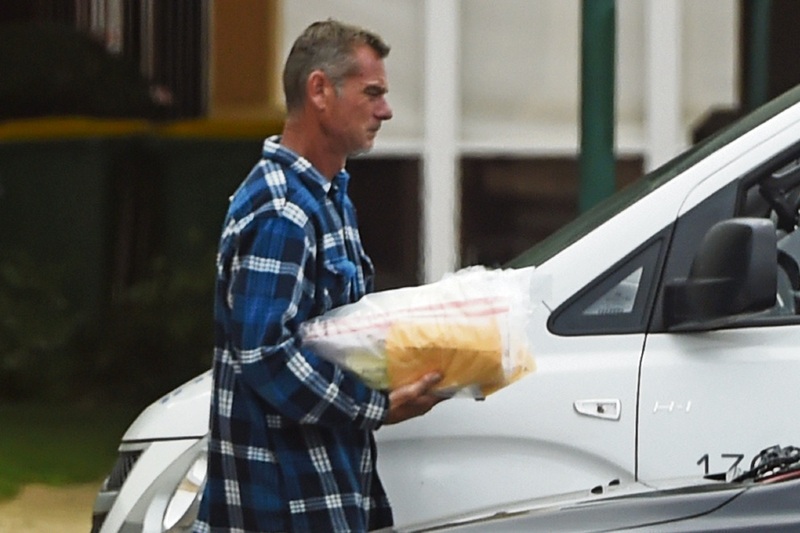 The driver responsible, Geoffrey William Wood (48), was sentenced to four years and three months imprisonment at the Supreme Court on Wednesday. 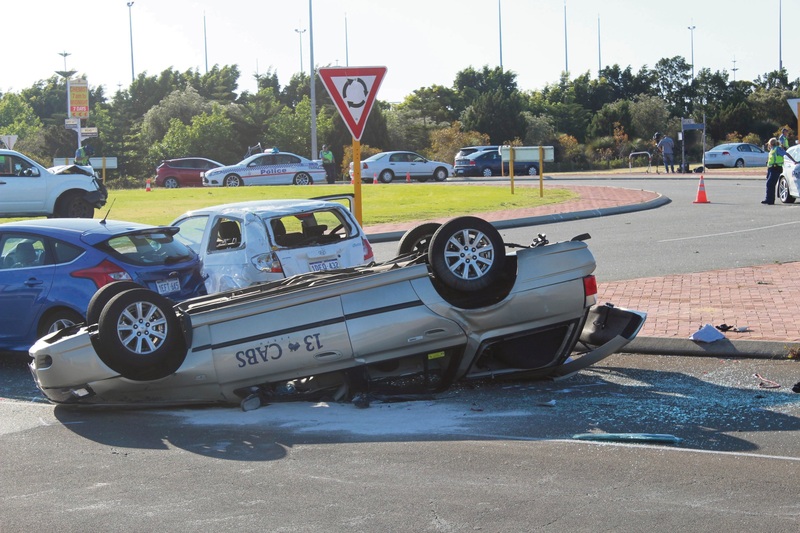 The accident occurred at the roundabout of Safety Bay Road, Read Street and Warnbro Sound Avenue on Monday, October 26 2015 involving four cars. Wood was the driver of a Nissan Navara ute that slammed into the back of a taxi sending it veering and rolling on to its roof. In the process, it hit the car in front of it shunting that car into another car it was behind. Police said the other cars were stopped at the roundabout and Wood had not slowed or stopped when he hit the taxi. Both the taxi driver and passenger had to be removed from the upturned car. Only Wood and the driver of the Hyundai were not injured. Police attended the crash scene and Wood was arrested. The 91-year-old taxi passenger was taken to Rockingham General Hospital (RGH) but died shortly after from his injuries. The driver was also taken to RGH before being transferred to Royal Perth Hospital with spinal injuries; he also had half an ear removed. Wood originally pleaded not guilty but later entered guilty pleas to three charges of driving with an illicit substance in his blood, driving dangerously causing death and driving dangerously causing bodily harm. Wood said he had no memory of the crash. He was found to have synthetic cannabis in his blood at the time of the crash. Just two months prior to the fatal crash, he had driven his own car into a wall in a separate accident in Dawesville. For that crash, he pleaded guilty to possessing cannabis, possessing a smoking implement and driving while impaired by drugs. Judge Brian Goetze received advice from two doctors that Wood had most likely fallen asleep at the wheel. “Your drifting across the road is not consistent with momentary inattention,” he said. It was also determined he had fallen asleep at the earlier accident while drug affected. “Your offending is really worse than momentary inattention where someone might be changing the radio station; people don’t just suddenly fall off to sleep,” Judge Goetze said. Wood was also fined $1650, disqualified from driving for two years and will have to pay $2640 in drug analysis fees. He is eligible for parole.